Procurement Management Knowledge Area of PMBOK® Guide defines 3 different Contract Types. I have already written two articles to explain these Contract Types. I have written this article to provide a completely different perspective to the Contract Types. 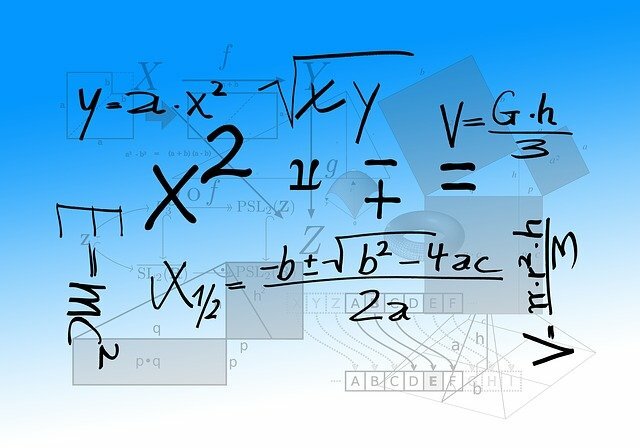 This article discusses mathematics and formulas behind different Contract Types. The article also defines some of the basic terms used in Procurement Management. Let us first discuss some basic definitions of Procurement Management. The total amount of money that is paid or promised to be paid by the Buyer to the Seller. Deemed, Estimated or Actual Expenditure incurred by the Performing Organization (usually spoken in the context of the Seller). Profit, reward or compensation earned or deemed to be earned by the Seller. The amount of money per Unit that is paid or promised to be paid by the Buyer to the Seller. You can also refer to Max Wideman Glossary to read some other definitions of these terms. Let us discus the mathematical Equations of different Contract Types (as defined in PMBOK Guide®) using the above definitions. The buyer knows only about the Price at the time of signing the Contract. The Seller estimates Cost and Fee and proposes a Price to the Buyer before signing the Contract. The Buyer, usually, does not have any knowledge about Cost and Fee. You can also refer to 6 Main Formulas of a FPIF Contract and Point of Total Assumption for other FP formulas. Neither Price nor Cost is agreed between the Buyer and the Seller at the time of signing the Contract. Neither the Buyer nor the Seller have any knowledge about the Price or Cost at the time of signing the Contract although there could be some estimates. The Buyer and the Seller usually agree upon the Fee or a criteria for determining the Fee at the time of signing the Contract. The Cost is determined on the basis of Actual Expenditure by the Seller. The Buyers have more Cost Risk than the Sellers in this type of Contract. The Buyer and the Seller agree upon a Rate at the time of signing the Contract. Neither the Buyer nor the Seller have any knowledge about the Quantity at the time of signing the Contract. The Seller estimates Cost per unit and Fee per unit and proposes a Rate to the Buyer before signing the Contract. The Buyer, usually, does not have any knowledge about Cost per unit and Fee per unit. The Buyers and Sellers share Cost Risk in this type of Contract. I have not seen any book or guide that explains or even lists these formulas. I believe these are more of generic equations rather than formulas but it helps to express something mathematically. What is your opinion about them? Were you able to understand them? Do you think a mathematical expression is helpful for understanding. Please leave a comment. 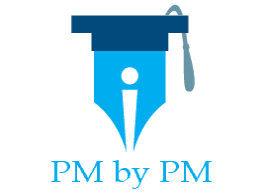 does the PMP process applied after or before signing the contract with the client? or maybe it is applied before and after? Hi Anmar, I believe you are talking about the PMBOK processes (47 processes in the PMBOK guide). These processes are part of a project. These processes are applied only after the client awards the contract to the performing organization. The project starts with Develop Project Charter and finishes with Close Project or Phase. The Procurement KA processes are for the part of project work that is outsourced to a vendor(s). Hope it helps.